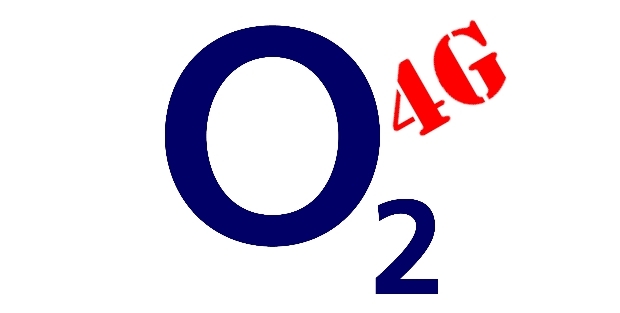 As has been widely reported, O2 has suffered a huge network outage as its 2G and 3G services went down on Wednesday, with reports that many of its 23 million UK customer base were without the use of their mobile phones. The problem wasn’t rectified until almost 24 hours later and O2 have since confirmed that approximately a third of their customers were affected by the outage.This incident comes after reports that O2 will be launching its 4G service in July 2013. Askar Sheibani, CEO of IT and telecoms repair company, Comtek, has made the following comments: “O2 has failed to deliver a basic service to its customers in the past few days, leaving millions without not only data services, but also basic call connectivity and the ability to send text messages. To have an entire network down is a poor show for the company, and does not bode well for an operator who plans to deliver 4G services in a year’s time.”.“Mobile phones are an increasingly essential part of day-to-day life for consumers and businesses alike, and incidents such as this are simply un-acceptable. This failure to deliver basic 2G and 3G services, indicates that O2 may have taken its eye off the ball – ignoring the maintenance of its existing service in the rush to deliver 4G”. Askar’s comments have already been picked up by the following publications.